This is absolutely awesome news all around: 1. 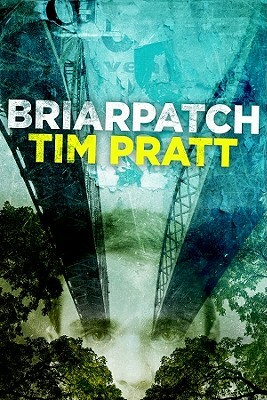 An audiobook for Briarpatch 2. I get to make Dave interview himself. (Hey, if he can handle a whole cauldron of witches, he can surely handle himself.) 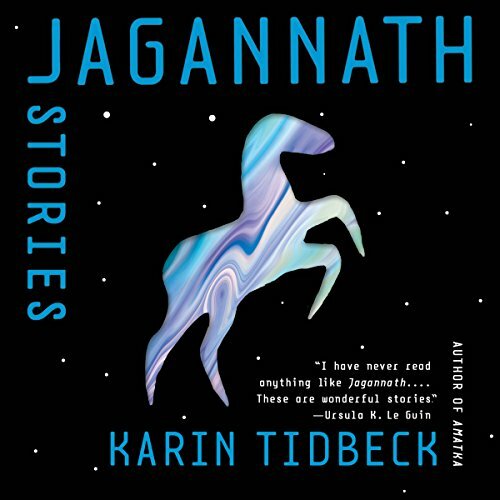 It should be available via ACX (Audible) late this summer. Yeah! This entry was posted in link and tagged acx, briarpatch, dave thompson, tim pratt. Bookmark the permalink.